Fusion4 is working in partnership with a number of key companies in Northern France to cross-promote their business in the UK. 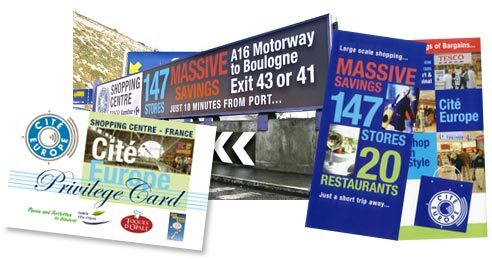 Utilising a wide and varied range of advertising & marketing opportunities, we are sucessfully working on behalf of our clients, to generate new business from markets such as, retail, tourism and property development. If you’re looking for a new approach to marketing either side of the Channel, then contact us for some help and advice.